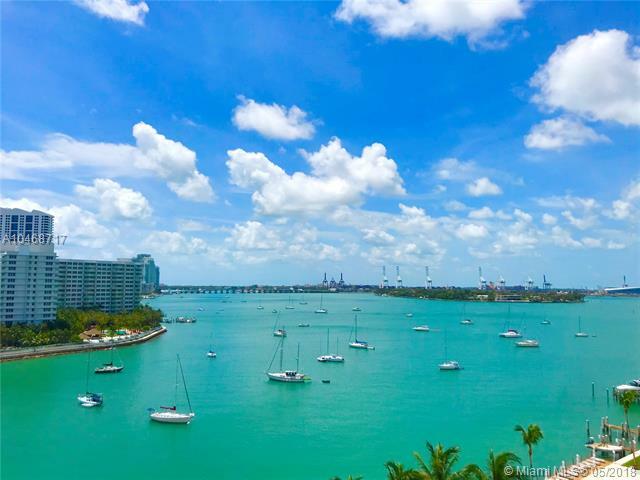 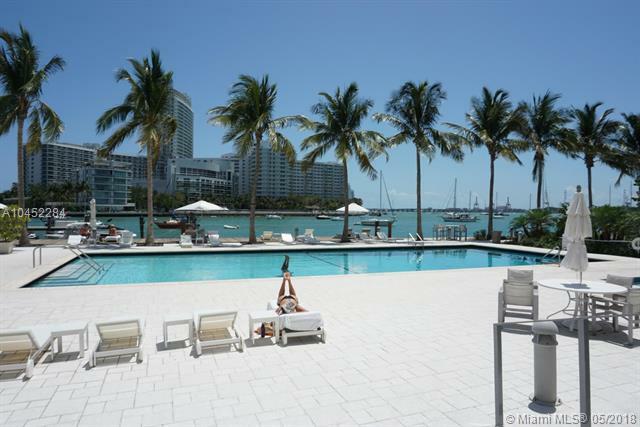 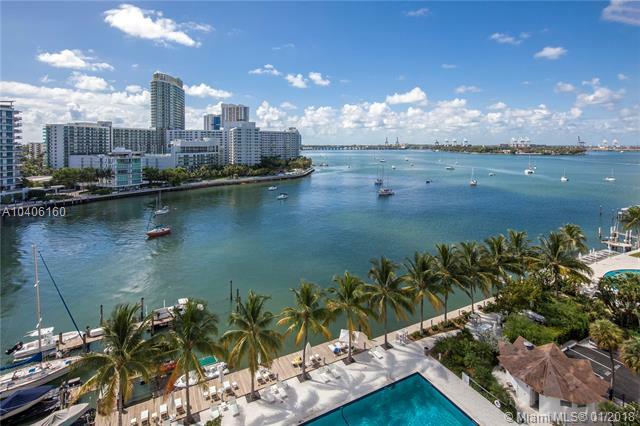 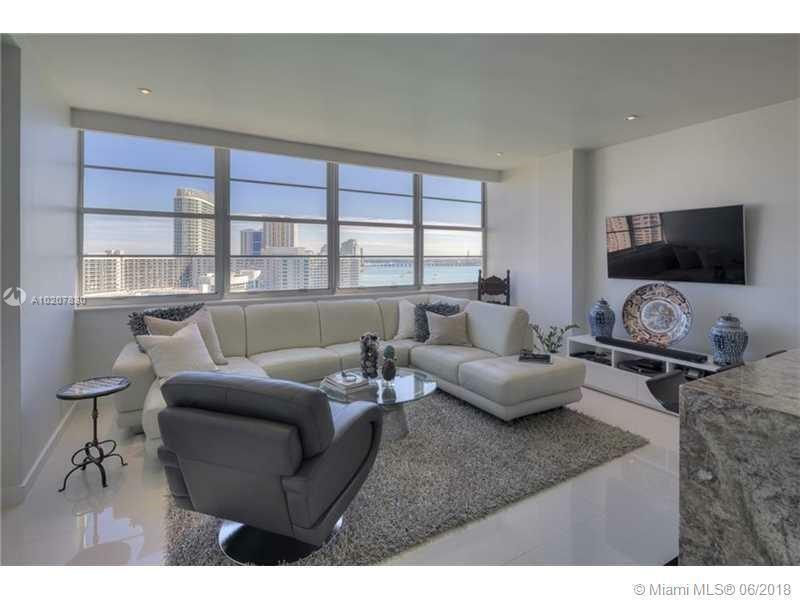 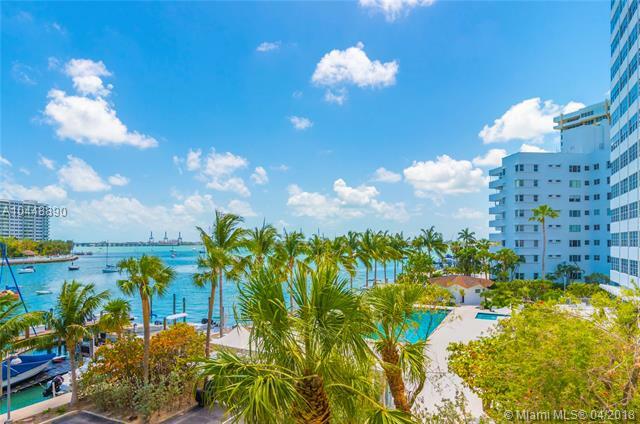 Belle Plaza is a luxury waterfront condo on the Venetian Islands overlooking Biscayne Bay. 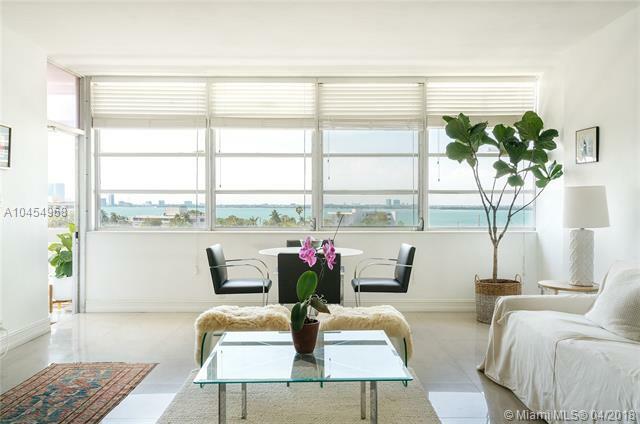 Belle Plaza's trendy Art Decor architecture and location makes it a true one-of-kind condo in South Beach. 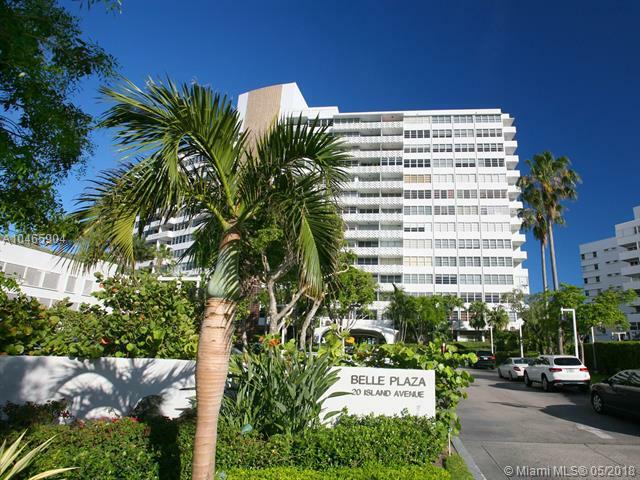 Belle Plaza is located within walking distance from Lincoln Road, Sunset Harbour shops, restaurants, cafe's and the ocean. 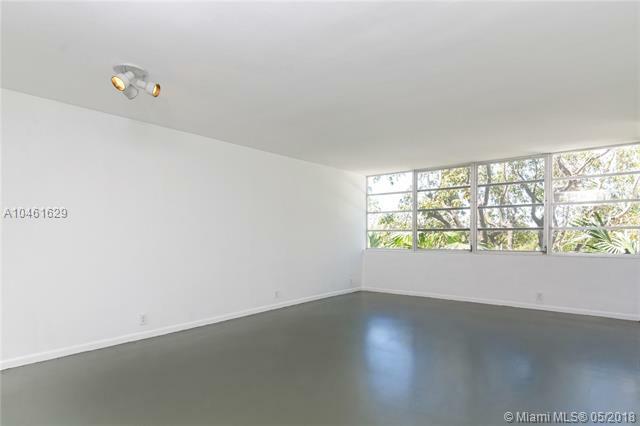 convenient storage and laundry room.